MASSIVE: Suriya vs Karthi Clash At Box-Office! Actor Karthi is soaking in the success of his recent film Kadaikutty Singam. He is currently shooting for his untitled movie with debut director Rajath Ravishankar. Karthi 17 is produced by Prince Pictures who previously collaborated with the hero’s brother Suriya in his cop entertainer Singam 2. And this movie is slated to release for this year’s Christmas, on 21st December. 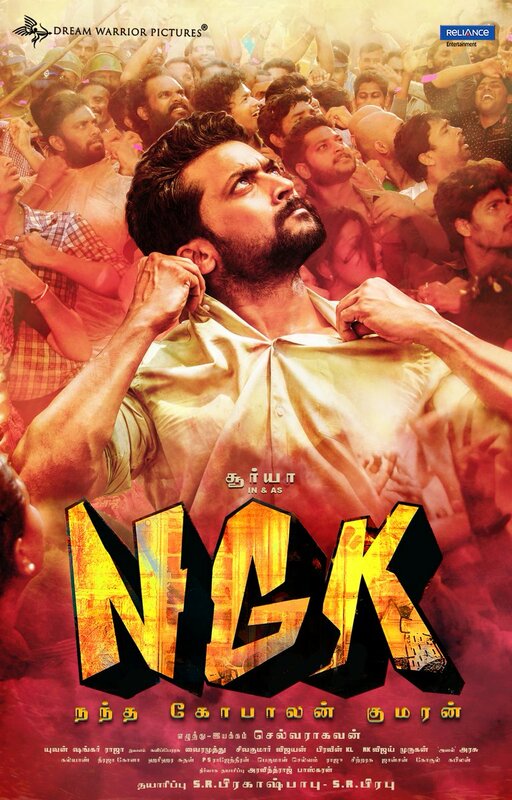 We have reported that Suriya’s upcoming film NGK is most probably postponed from its originally planned Diwali date, also added that it might release for this Christmas. So for the first time, will the big star brother Suriya and Karthi clash at the box-office is the massive question circulating right now.